KARACHI: The Federal Investigation Agency (FIA) arrested on Sunday a teenager for allegedly blackmailing a girl and uploading her pictures on social media, lodging the first case in Sindh under the new cybercrime law. The father of the girl, B*, had lodged a complaint against a youth last month for blackmailing his daughter by uploading her pictures via Facebook. Upon receiving the complaint, the FIA cybercrime cell acted swiftly and apprehended the youngster. “My 14-year-old daughter had shared her pictures as they were friends but the he [suspect] started misusing the pictures and blackmailed her, demanding money,” said the complainant, Z*, who resides in Federal B Area. The officials then started their investigation. “It was not a difficult job for us to trace and arrest the culprit because the victim [B] knew him [suspect],” explained the investigating officer, requesting anonymity. “I did not force her for the extortion money but was rather asking her to return my own money,” claimed the 18-year-old suspect, student and resident of Shah Faisal Colony, while defending himself in front of the authorities. Meanwhile, cybercrime officials have said the investigation is in preliminary stages. “We have to scrutinise the chat between the suspect and the victim to get a clear picture and verify their statements,” said the officer. 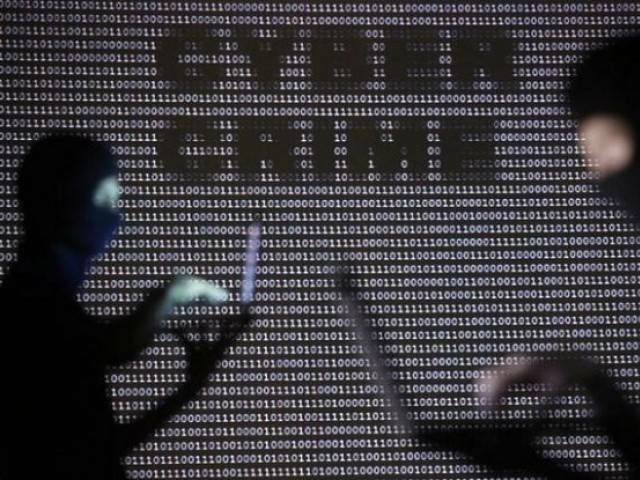 An FIR (26/16) has been registered under Section 21 (1)-B of the Prevention of Electronic Crimes Act, 2016, said the officer, explaining that the maximum punishment is imprisonment for up to five years and a maximum fine of Rs5 million or both under the charge. He explained that no separate court has yet been notified by the federal government but once it is, the case will land there. More than two dozen cases have been registered with the FIA cybercrime circle this year alone. Law enforcement officials shared that previously authorities had to use the Electronic Transaction Ordinance, 2002, and the Pakistan Penal Code to make their case. However, these laws often ended up favouring the suspects. Though the recently-enacted cybercrime law will help solve such cases, it remains controversial as well with the civil society criticising it for its potential to curb freedom of expression. Can’t completely blame the teens because they have active hormones at this age. More concerned about the over-zealous hormones of the morality police.